When I stop to look back on my best Portugal travel experiences over the year, I’m always slightly surprised, and pleased, to rediscover precious moments. I usually start the year with a wish list of places to go and things to see and do and looking back at this year’s I’ve managed to do most of them, except for the two most colourful displays of street decoration. 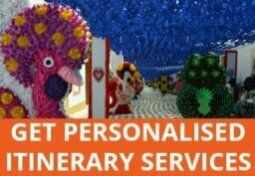 Of course, plans change and opportunities arise throughout the year so many of the places I actually visited never made it onto my official wish list but were well worth the trip. In no particular order, here are ten of the highlights from my Portugal trips in 2015, some of which I’ve already shared with you and others I haven’t. Yet. Hopefully, you’ll find inspiration or evoke travel memories of your own. 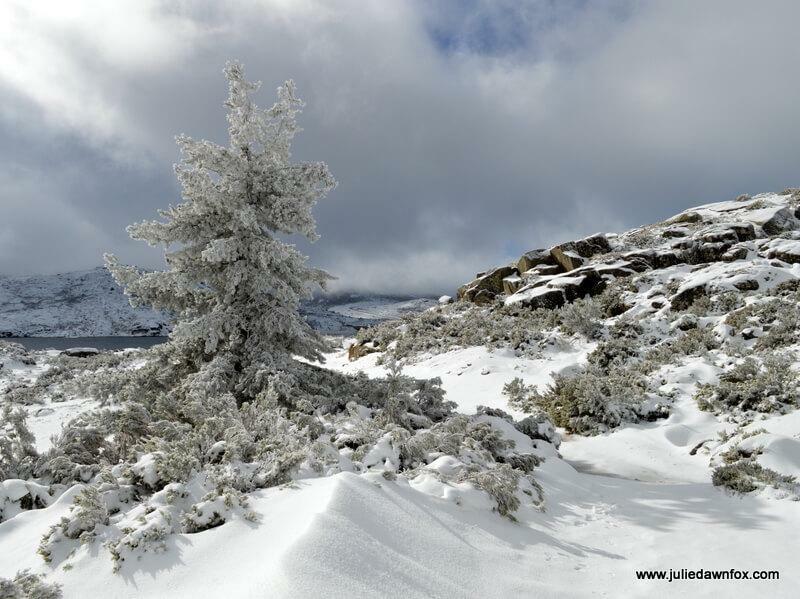 I joined a walking group with the aim of getting to know the glorious Estrela mountains better. The first of these walks ended up being a hike through the snow and ice, a veritable winter wonderland. Serendipity at its best, and a rare opportunity to play in the snow in Portugal. Braga has a reputation for its numerous churches and sanctuaries but the Romans established the city of Bracara Augusta long before these buildings appeared. 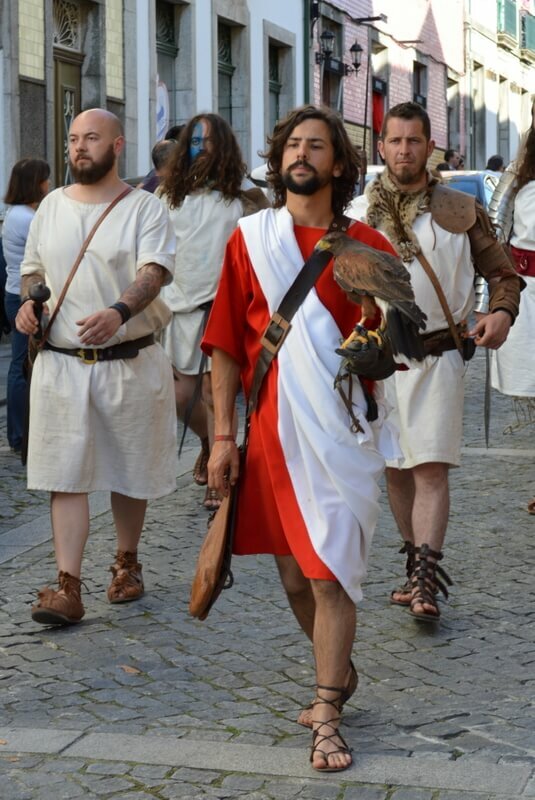 In celebration of this heritage, Braga holds an annual Roman festival each May and this year, I finally got to experience it. One thing’s for sure, you won’t go hungry if you go – there are food stalls in every square, many serving spit-roast pork. As you might expect, characters dressed in traditional garb roam the streets. The highlight was the colourful procession where each of them, from gladiators to dancing girls and fauns to fools, paraded through the historical centre. And the ginjinha (cherry liqueur) stalls. This year was my first, but by no means last, trip to the Azores. 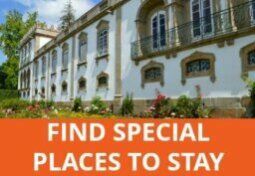 Among the best of many special moments is the day spent in Furnas. 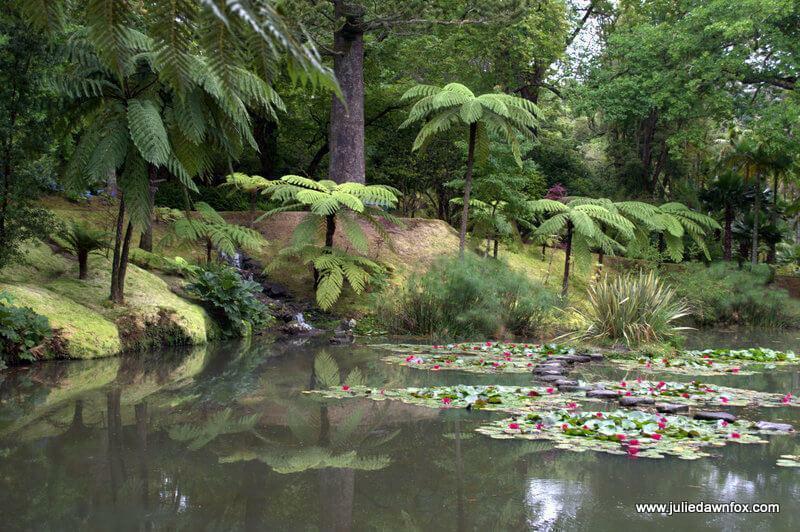 The slight chill of intermittent rain enhanced the experience of the thermal pools at Poças Dona Beija and made the tropical gardens of Terra Nostra even more dreamy and atmospheric. I’d been wanting to visit this little castle, which sits on an island in the River Tagus, for ages and now I have. To get to it, you need to take the colourful ferry boat from the riverside for a journey that is short but allows you to see the structure from various angles. After that, it’s a brief walk through prickly pears to the castle itself, which has been largely reconstructed. Although there’s no information or exhibitions inside, the views up and down the river are worth the visit. Having just translated a travel route that highlights the defence structures built by the Templar Knights during the Reconquest of Portugal, it was easy to appreciate the strategic significance of Almourol castle in protecting Portugal’s newly formed borders as the Christian army pushed ever southwards. 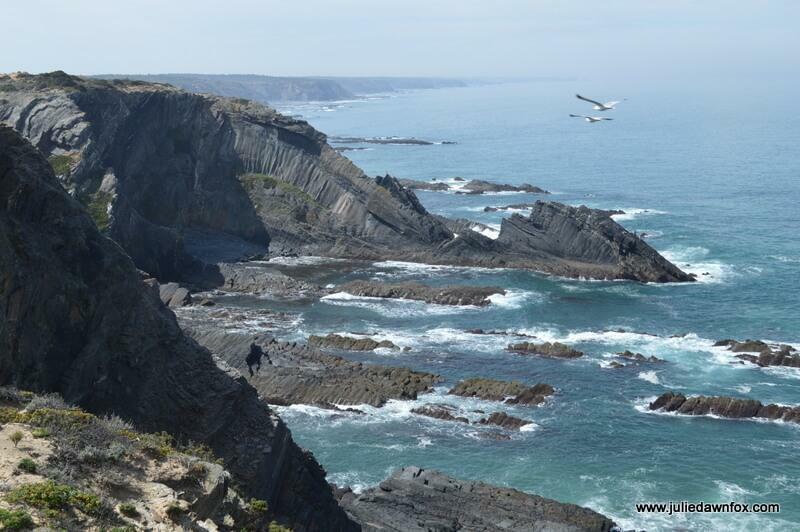 At Easter, I finally got the chance to sample parts of the Rota Vicentina, a series of hiking paths that run from the western Algarve through the western Alentejo. This was my first experience of the west coast beaches and I was hooked at the first sight of the wild, rocky Castelejo beach in Vila Bispo. The day that made me want to skip along the trail, however, was the one I spent on the coastal path from Odeceixe. Not only is the sandy track lined with beautiful wild flowers, the jagged rock formations of the cliffs and surging, frothing ocean are wondrous to behold, especially the dragon-shaped one. 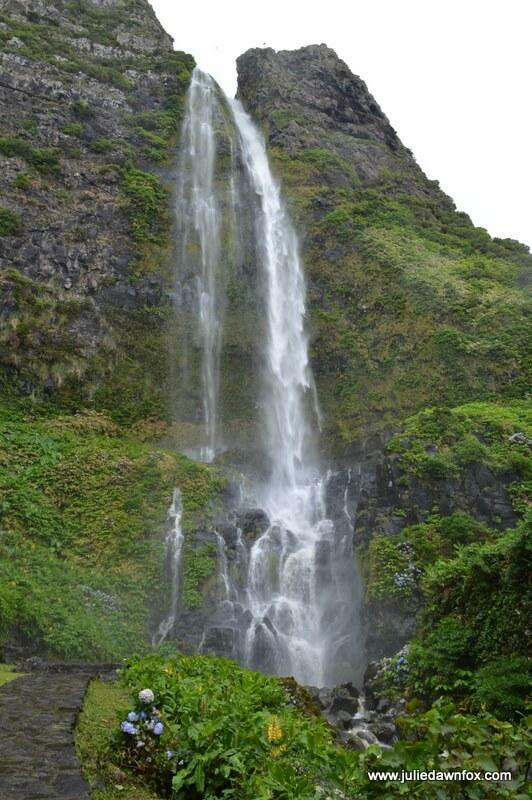 Another unforgettable moment in the Azores was swimming in the Poço do Bacalhau falls in Fajã Grande on the island of Flores. After heavy rains, the force of the water tumbling from the great height of the cliffs towering above was too strong for me to get under it. Feeling the spray on my face as I lay back in the water looking upwards at one of nature’s magnificent works was more than enough. 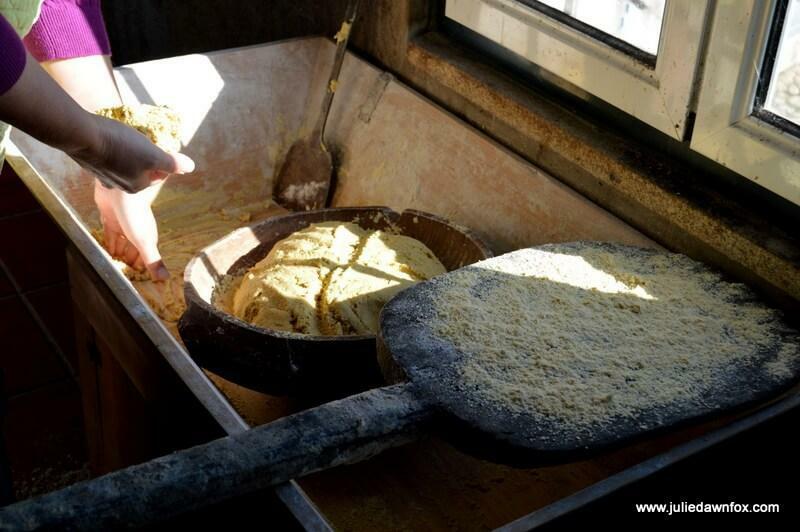 I thoroughly enjoyed my time in Caminha this year but if forced to pick a highlight, I’d go with the experience of making broa, traditional Portuguese corn bread in the Serra d’Arga. It’s not every day you get the chance to knead dough in a villager’s smoke-blackened kitchen or seal a wood oven with mud! The resulting bread may not have been the best broa ever but the lunch it formed part of was simple yet delicious. 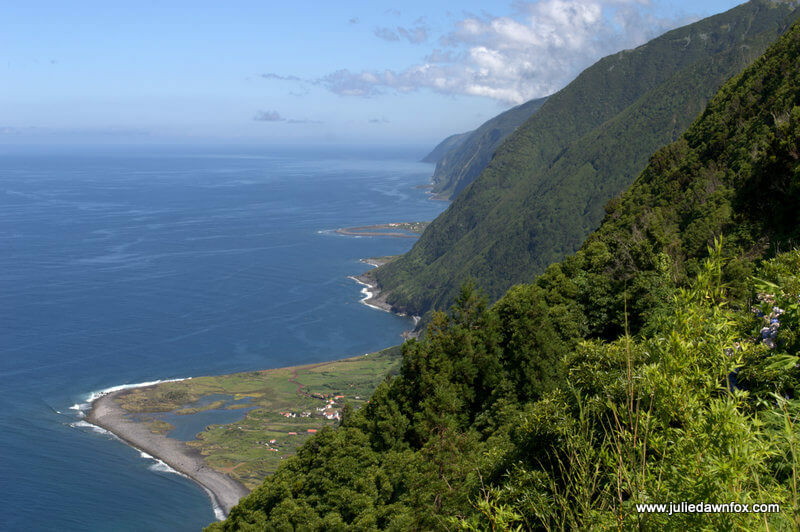 Of all the walks Dori and I attempted or completed in the Azores, my favourite has to be the PR1 on the island of São Jorge. We were blessed with a warm sunny day, which helped, but from the moment we began to see the views down the mountains to the ocean, I was hooked. Clusters of blue hydrangeas on the surrounding slopes looked like waterfalls and it was easy to imagine how many real waterfalls there would be during winter months. The descent through fields and patches of forest is truly beautiful but was surpassed by the wild, jungly greenery cloaking the cliffs once we reached the isolated village and volcanic pool at the bottom. I’ll be writing about this in more detail so you can fully appreciate how spectacular it is. If you’ve seen Lost, that’s the kind of scenery I’m talking about. 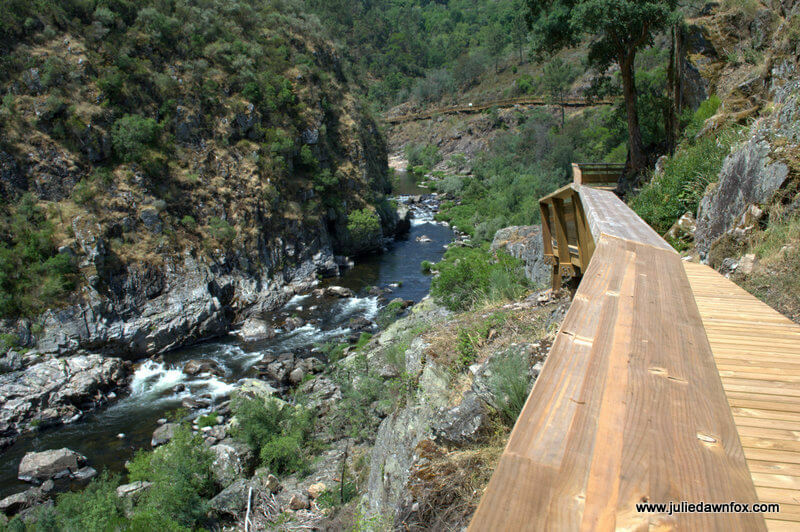 My friends and I were lucky to act fast when we heard about a brand new 8 km wooden walkway along the River Paiva. It’s a feat of engineering and the previously inaccessible views are stunning. Sadly, a forest fire in September destroyed a significant section of the boardwalk so it’s closed until further notice for repairs. When it does reopen, it will be longer and better than ever so I’ll be looking out for news of this. In the meantime, the surrounding countryside near Arouca makes me want to go back to try other walks in the area and it’s still possible to enjoy the river on a whitewater rafting experience, among other adventure activities. 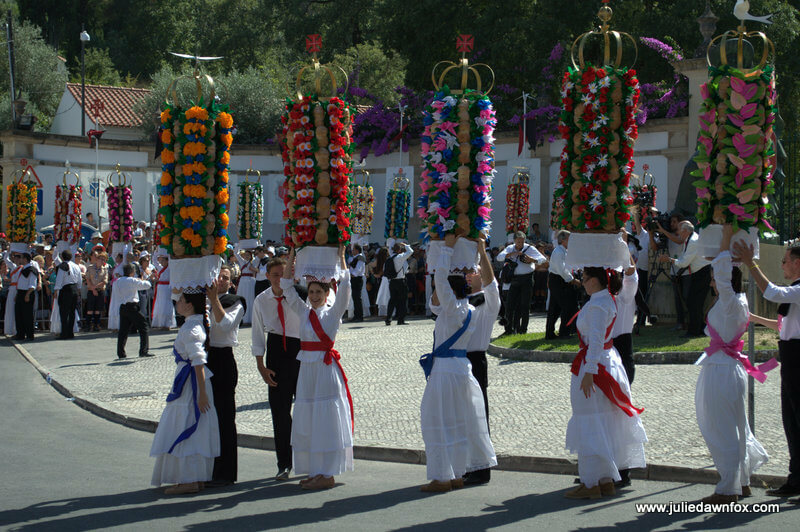 One of the events on my wish list for 2015 was the Festa dos Tabuleiros in Tomar, an unusual event that only takes place every four years. Having missed it in 2011, I was determined to see it in person this time. With hindsight and the benefit of experience, I would do things differently if I was to go again. However, the sight of all those women, young and old, balancing staggeringly tall, heavy trays laden with bread and flowers is a true display of determination, endurance and skill. Of course these are but a small selection of the wonderful moments I’ve had during my travels in Portugal. As you can imagine, I was spoilt for choice in selecting these few. 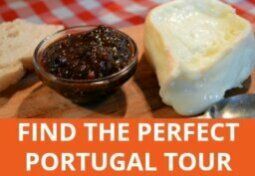 What was your best Portugal travel experience in 2015? We visited from Australia and went to the Festas do Povo in Campo Maior at the end of August. It was absolutely stunning, the streets were covered with beautiful paper flowers strung between the buildings. The amount of detail and effort the people put in is amazing. So glad you got to see it, Adam. After seeing the work that went into the displays in Redondo, I can imagine how fantastic they were. My favourite Potuguese trip for 2015 was a week in Marvao, exploring the village and spending a lot of time at the Roman town of Ammaia close by. Beautiful! Hi Sue, I love that area and it’s high time I went back for more. Did you go on any walks? 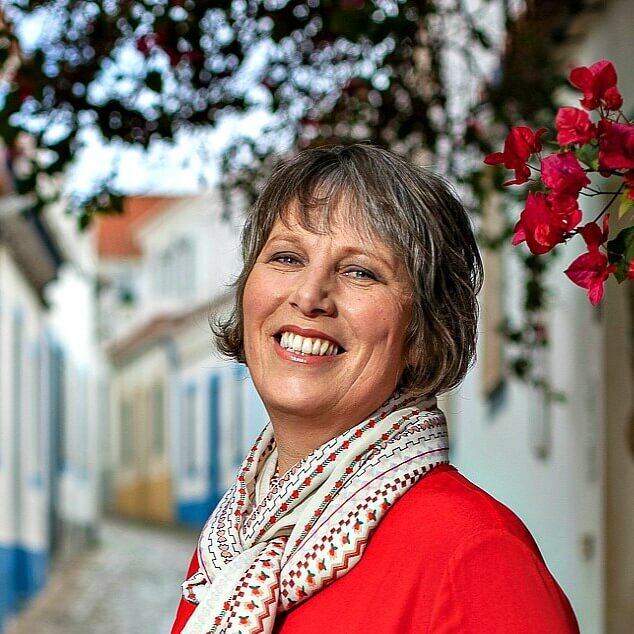 Julie writes: “Having just translated a travel route that highlights the defence structures built by the Templar Knights during the Reconquest of Portugal”, Please tell us more!! 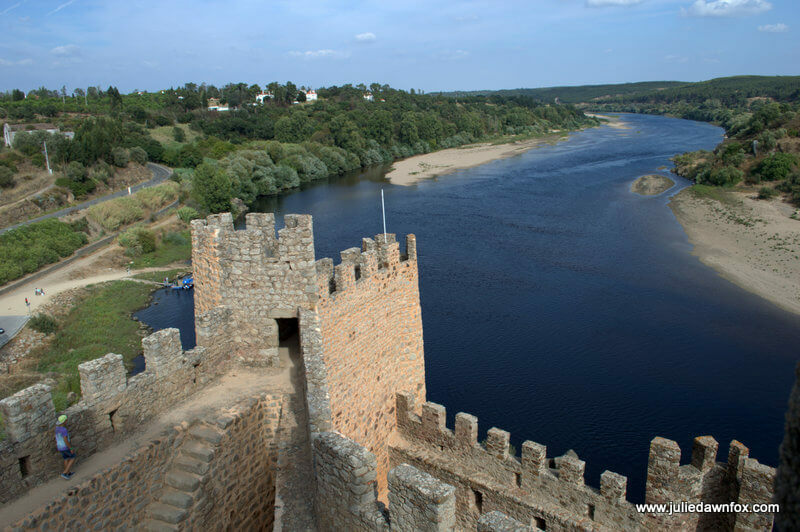 I’m not sure that they’ve been printed yet but the Castles and Town Walls of the Mondego Network commissioned 3 interconnected itineraries centred around the key figures of the period, i.e. Afonso Henriques, Sesnando Davides and Gualdim Pais. It was the latter that I was referring to inthis post. I’ll let you know more when I have something concrete to offer as I’m not certain that I should be mentioning them (I was contracted by the company that wrote them). All I can say for the time being is to try asking in tourist information offices to see if they are available yet. If you’re interested in this period of history and the Mondego area, they are great and I will be following up on this!